Celebrate your corporate, family, non-profit organization, health, or developmental milestone with a made-to-order collage by award-winning collage artist Stephen Halpert. Stephen will work with you to identify the key elements you want to record and communicate, and create an original collage to meet your needs. 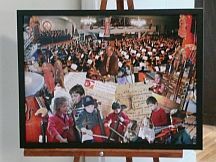 Large or small, a collage can be a beautiful piece of art, a conversation piece, a fundraiser, and a celebration – of family, volunteers, achievements, life, and health! 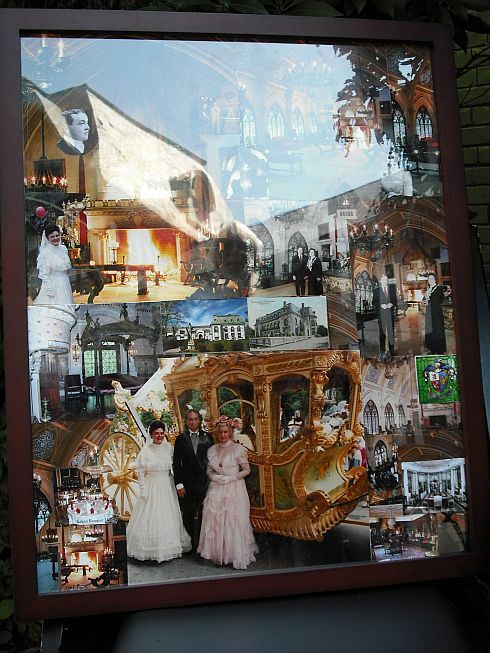 Maybe you and your family or group want to create their own collage to commemorate a special life event or milestone! Contact Stephen about a collage class just for you. Stephen creates collages that juxtapose real-surreal imagery called "eye games," abstract urban landscapes, and currently, impressionistic layered canvases that capture a mystical timeless of nature. 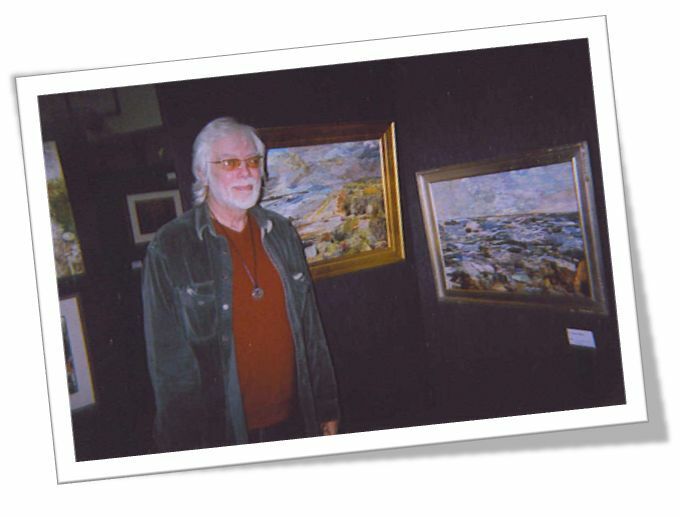 He has won numerous awards and done commissioned one of a kind specially prepared pieces as well. See yourself and your family throughout special times of your lives placed within familiar nostalgic settings that evoke timeless unforgettable memories. You will provide copies of current and antique family photos, special sentimental letters, marriage licenses, birth notices, and other documents, school yearbook pages and other printed mementoes . Stephen will craft your visual archive into a timeless memorable keepsake you will be proud to share with future generations..
From small business to Fortune 500 Corporations, Stephen will create a memorable visual profile that will reflect your corporate history and success throughout the years. This original collage will reflect your firm's pride and achievement. See yourself and your Alma Mata in a new way. Put yourself in the middle of a nostalgic collage reunion highlighting unforgettable moments, special reunions photos, class friends, school teams and nostalgic memories that last a lifetime. elements of the collage making them more of what you want. An 8 x 10 original approx $350. An 12 x 16 original approx $750. A 22 x 14 original approx $1500. For a sampling of some of the impressive art Stephen has developed please visit Main Gallery page here. If you would like talk to Stephen about commissioned pieces please contact him at StHalpert@aol.com, or use our Online Contact form (here). Please include "Re: Commissioned Pieces" in the subject line.